Happy Tuesday everyone and how is the shopping going? I am happy to report thanks to the internet I am almost done! Okay so no on to our spotlight on homes and for December 9th we have a beauty. 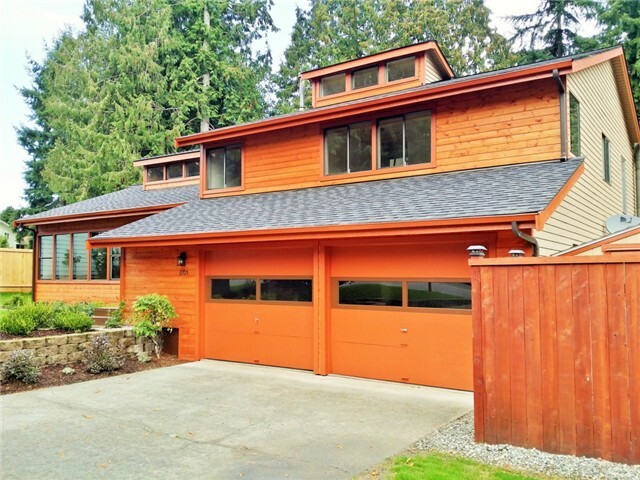 Everett– $439,000. An investor I work with and I put a bid on this beautiful Hilton Lake Home. We were told we were the winning bid then as nothing is always concrete in short-sales and foreclosed homes someone else managed to get it away from us. I have been in this home many times and know the neighborhood. 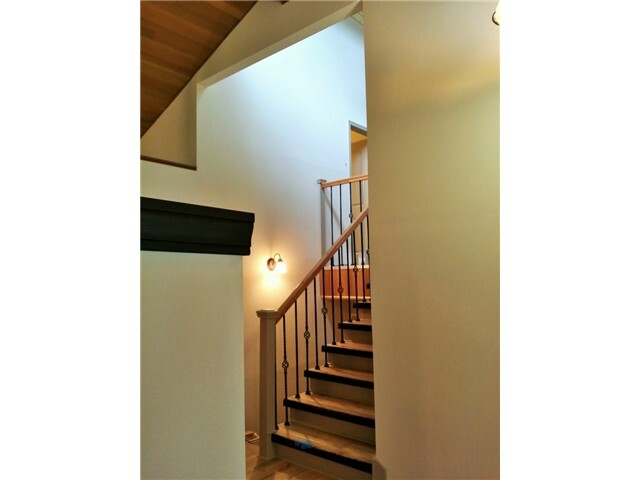 It is a winner all the way around and after meeting the investor who did get to remodel this home I can say he poured his heart into it. Its not only unique it has character, charm and great craftsmanship. Absolutely beautiful home, pure and simple stunner! Remodeled from top to bottom. 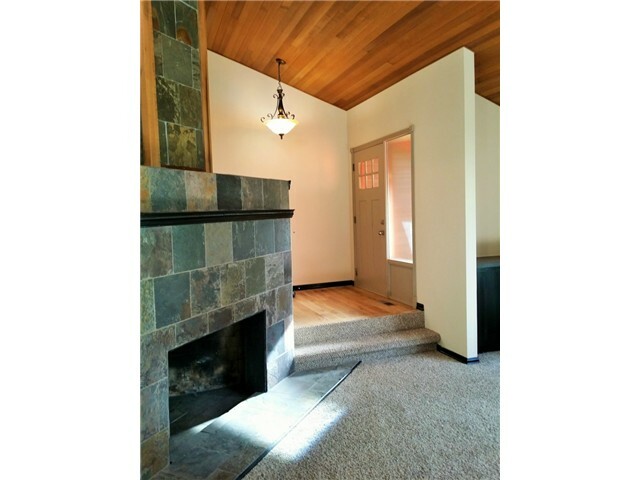 Home has vaulted ceilings with open floor plan and fireplace. 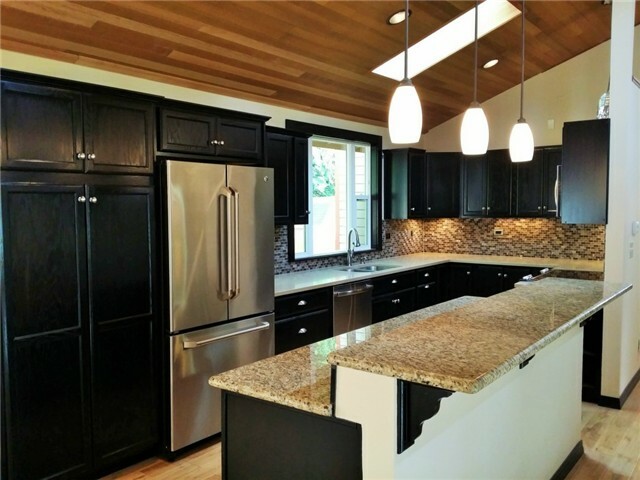 Custom kitchen w/ SS appliances and granite throughout. Fully finished basement with its own fireplace. All rooms have Pine covered ceilings, new bathrooms with stone tiles and sliding glass doors, Ash birch hardwood floors, skylights, and loft. Brand new deck with a fully fenced backyard with an additional storage shed on the side, plus so much more. Holidays~ Looking for valid charities to give to this holiday season? Here is a list of many that could use your help. Dont forget the local churches in your area too. Right now they are collecting food and cash donations to buy food for needy families right in our neighborhoods. Help if you can it’s a great feeling and someone will really appreciate it.